At the moment I am really loving New Look's S/S15 collection, its very boho chic with its laid back casual style featuring cute shorts, maxi skirts and lots of crochet. I love how you get such a festival summer vibe right when you walk in the door. Very Coachella inspired. But don't worry if boho is not your thing there is a lot more to choose from such as pretty pastels and gorgeous floral prints which are gorgeous. Perfect for Summer! 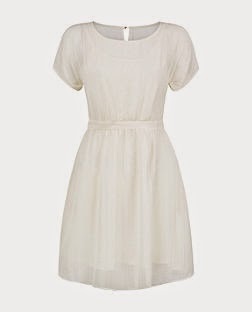 The very first iteam on my list is this beautiful white skater dress. I don't know what is is about me and white dresses but they always catch my attention in shops. This one is gorgeous, its very girly and hides a multitude of sins. It has short cap sleeves so it covers the tops of your arms, it then has a little fitted belt already on the dress so it makes your waist look tiny. It is a skater dress so it hides your hips and finishes just above the knee. I think this is the perfect LWD for summer. 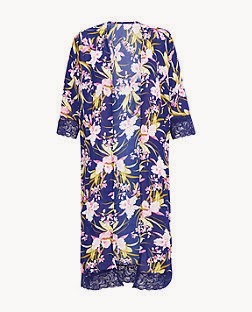 I love this kimono.I know the pattern is quite large and it wont be everyone's taste but I think it would be so gorgeous worn over a pair of white skinny jeans and either a small fitted white top or a baby pink top to pick up the colour in the print. The lace on the sleeves makes it look so much more luxurious. I adore full length kimonos, they are so expensive looking. Sleeveless blazers and coats are so in right now and there are so many to choose from. 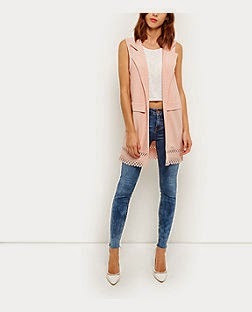 White seems to be the most popular colour in the sleeveless blazers and I've wanted one for ages but I think this Rose pink one has just changed my mind. Its so different with the cut out edge. It is also available in black. 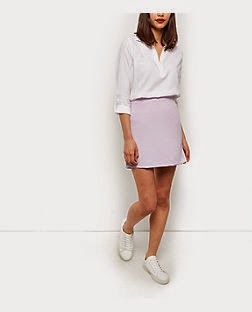 I have always loved tailored A-Line mini skirts that finish a few inches above your knee. I think they are perfect for summer. I think they are very chic, especially the first one pictured below. The next two are very fun and girly. These shorts are so gorgeous! I love them. I think they are the nicest shorts I've seen this year. I don't usually go for shorts but I'm definitely getting these. The are very elegant and chic. The can be dressed down during the day and dressed up for night. There is also a blazer to go with them and I think this makes the perfect outfit. Skirt dresses are really big right now. When I first saw them I wasn't to sure but now I love them. I really like this navy one as its not to long so if you wanted to you could wear it over leggings or jeans with high heels. Wrap skirts are also huge this season, I think they are a staple piece that every woman needs. They are very versatile and hide your tummy which is perfect if your a little self conscious. 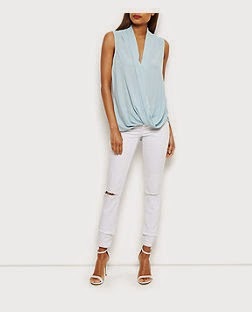 I really like this powder blue one but there are more colours to choose from. 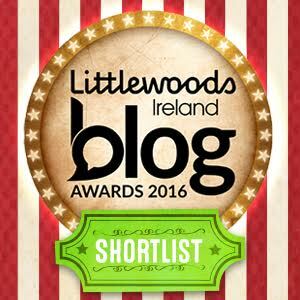 I really hope you enjoyed this post as much as I enjoyed creating it!